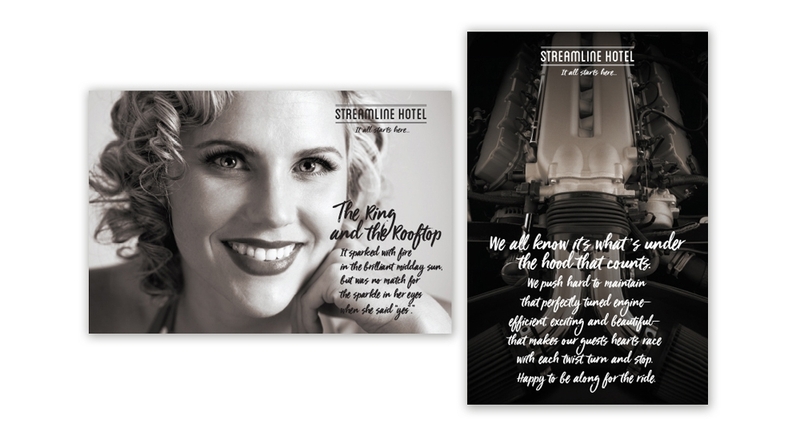 The Streamline Hotel has a rich history, filled with personality and unique stories. 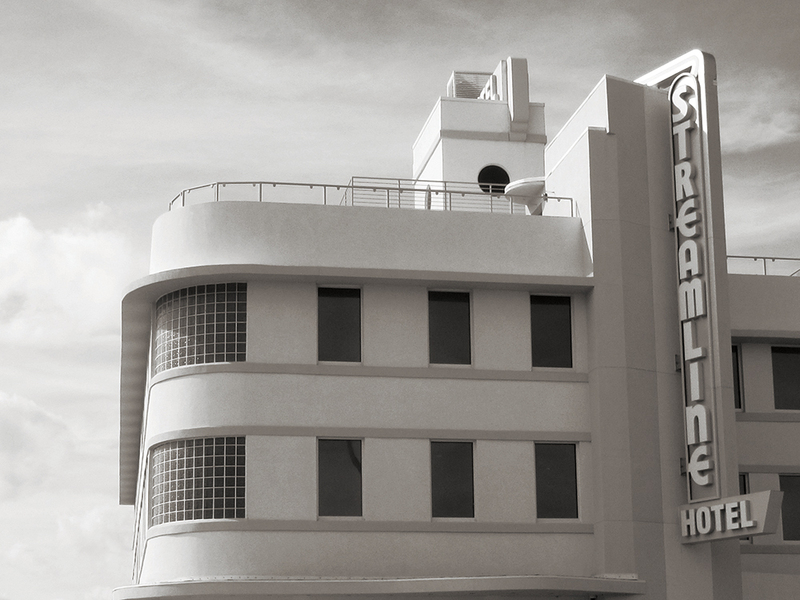 Considered to be the “Birthplace of Stock Car Racing”, the Art Deco styled building was the first upscale hotel in Daytona Beach. Over the years the hotel went through many owners and changes, and fell into a state of disrepair. The new impassioned owner saw the potential and had a vision to make it the new anchor property in the revival of Daytona Beach. 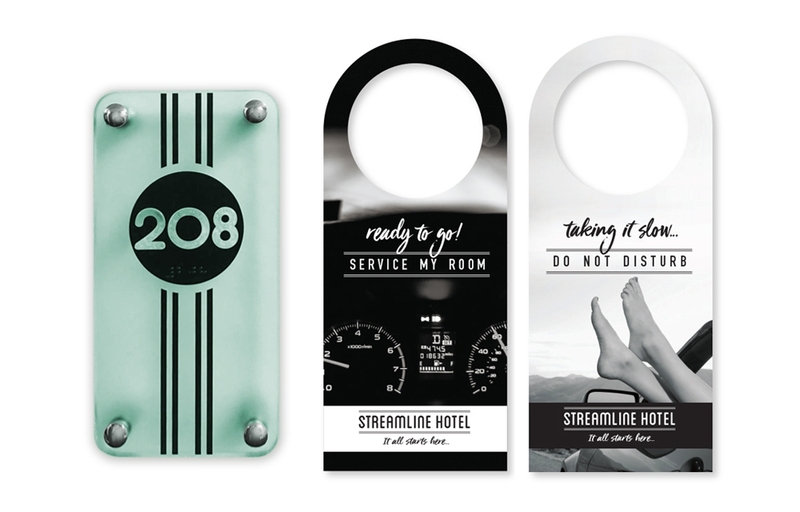 We worked with the Streamline ownership, including hotel expert Anthony Melchiorri, to create brand positioning, messaging, marketing strategy and campaign visuals. Our goal was to set apart the newly renovated hotel, rooftop restaurant, and lobby lounge, communicate what they have to offer, and welcome guests, inviting them to create their own stories. 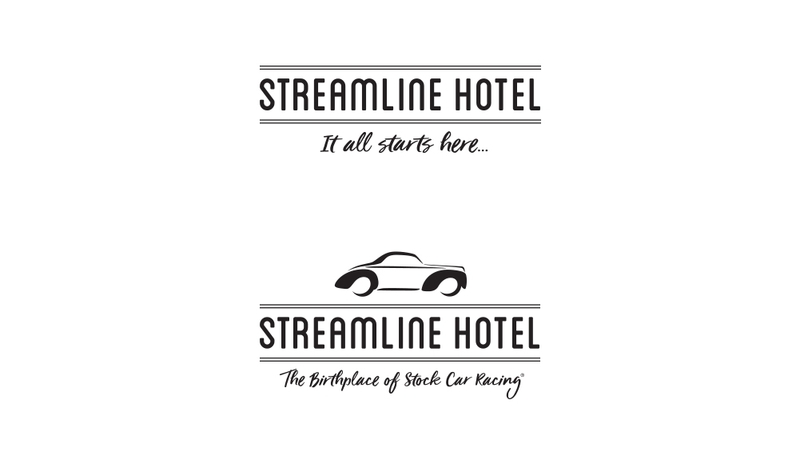 Brand identity refresh and tagline “It all starts here…” is infused with a dual meaning, inviting guests to create new beginnings, making a stay at the Streamline a part of their own personal story and communicating the hotels status as the “Birthplace of Stock Car Racing”. 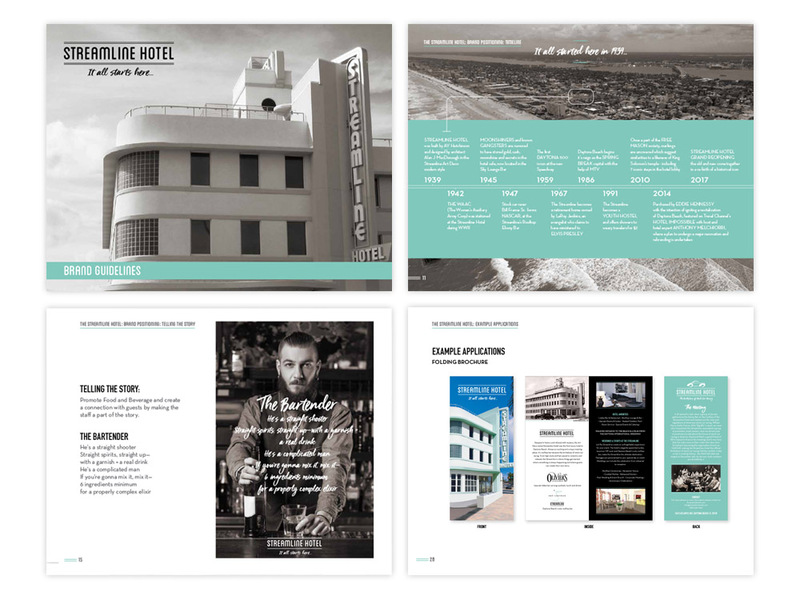 Marketing campaign focuses on storytelling, making guests a part of the story, and providing inspiration for hotel staff.